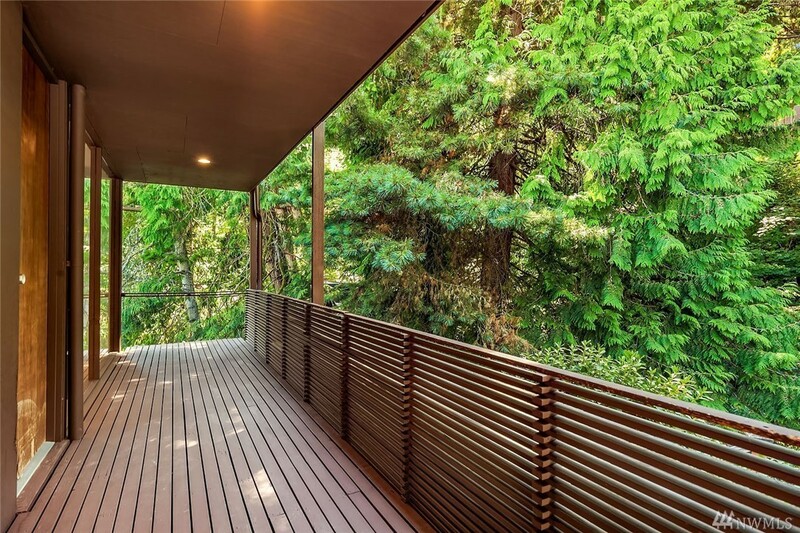 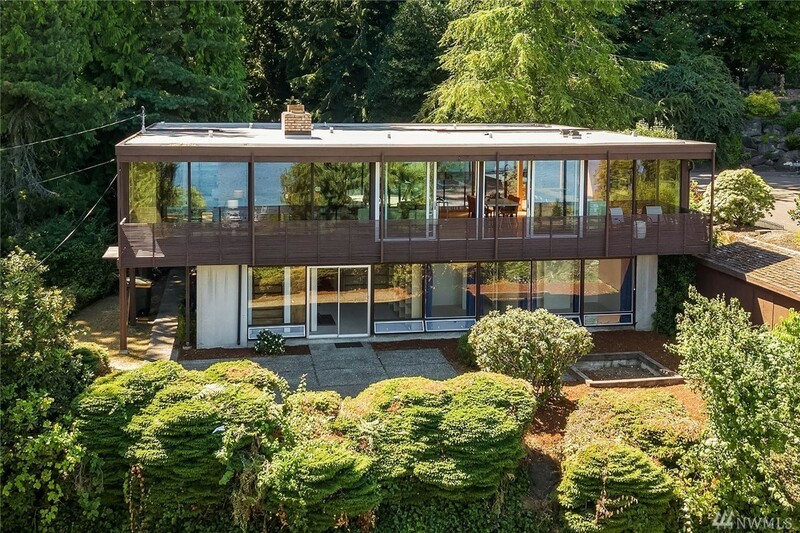 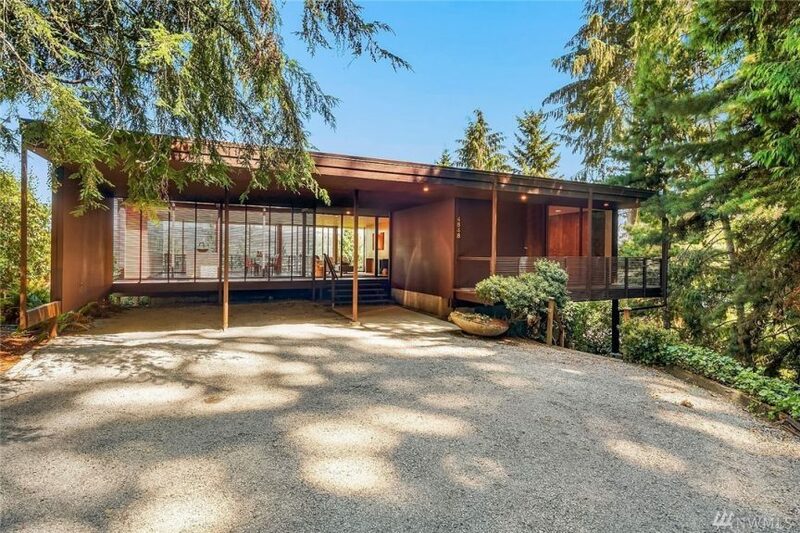 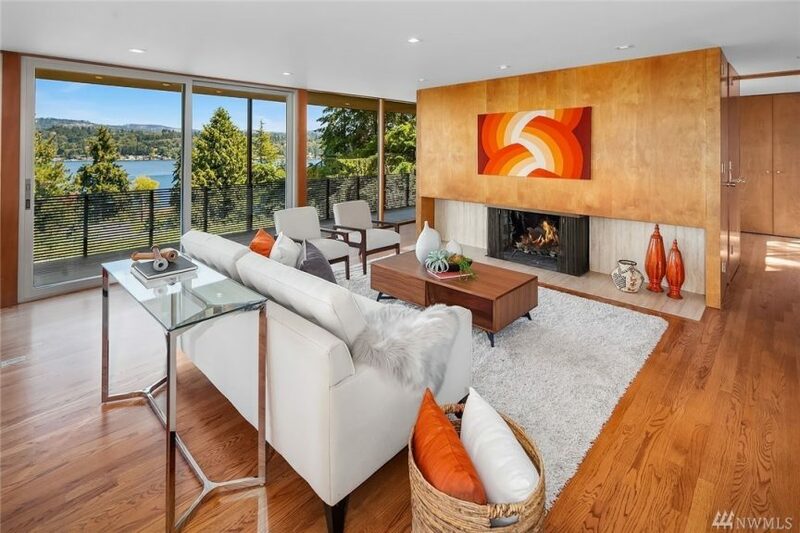 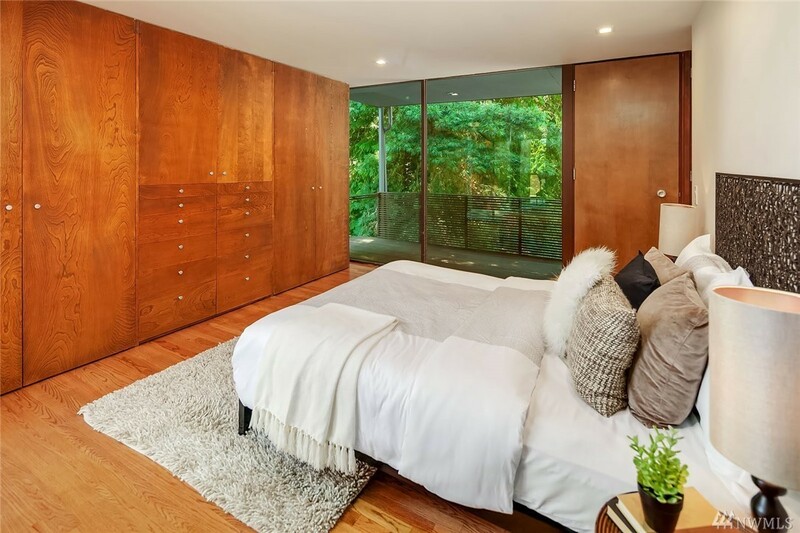 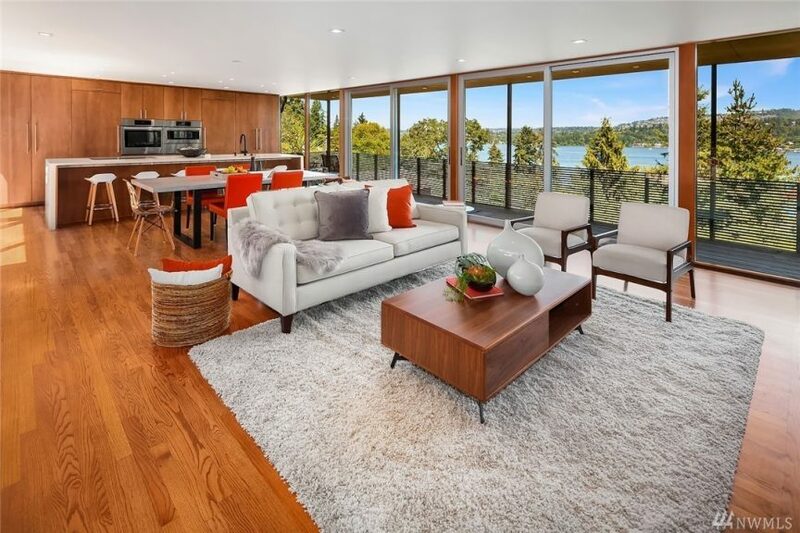 4848 E Mercer Way looks like a great mid-century modern home. 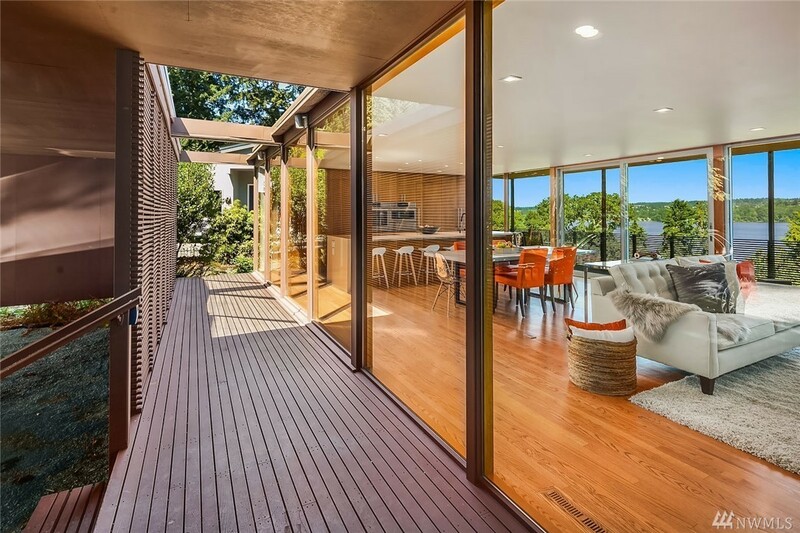 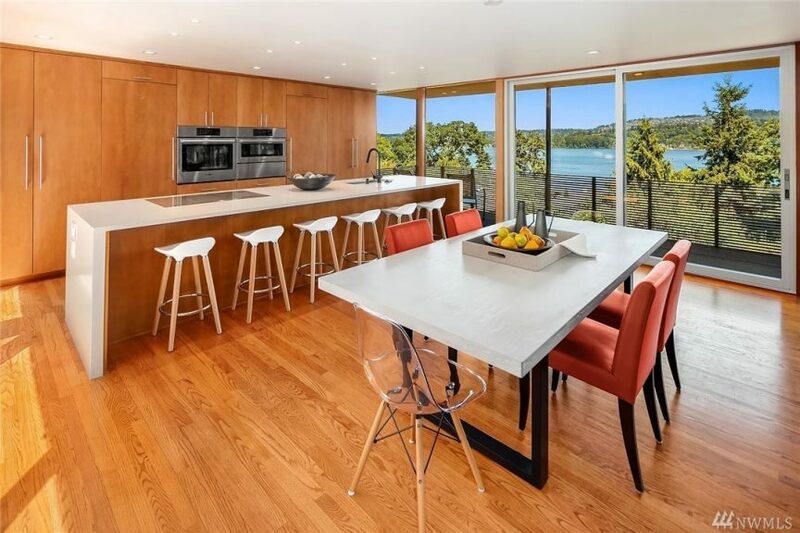 Designed by Arne Bystrom, it was built in 1953 and recently remodeled. 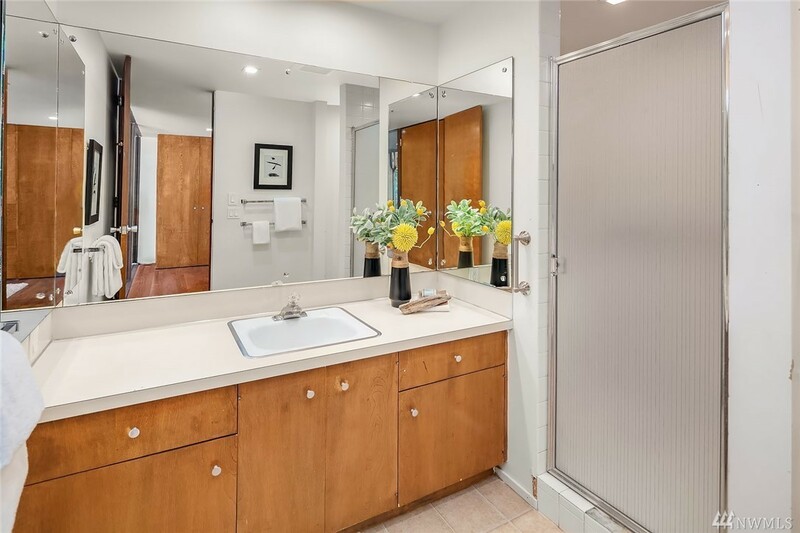 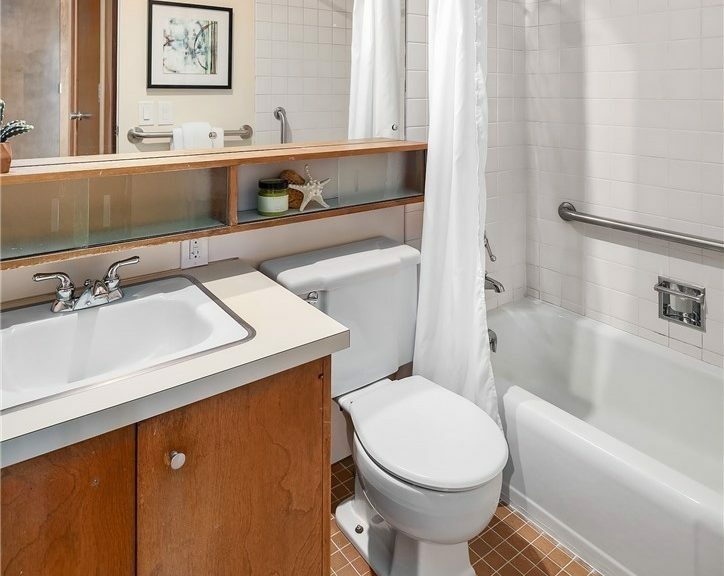 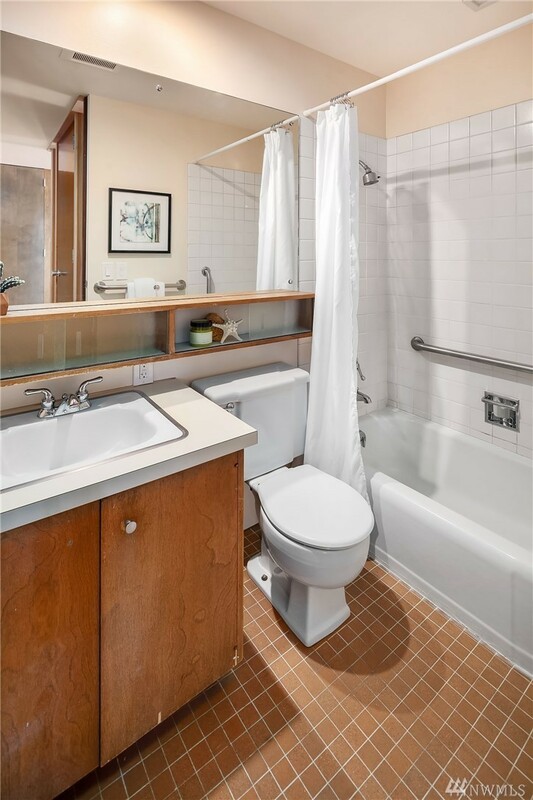 In fact they spent $400k on the main floor remodel including kitchen and living room in 2016, but left the bathrooms for you to design the way you’d like. 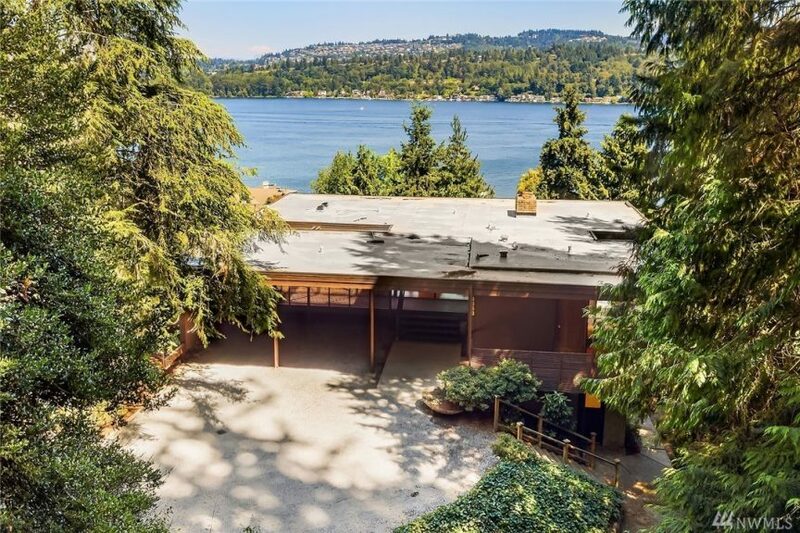 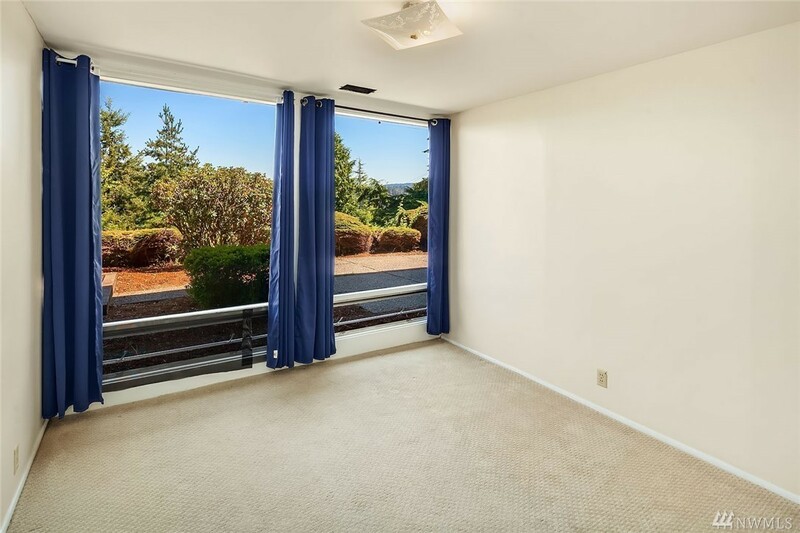 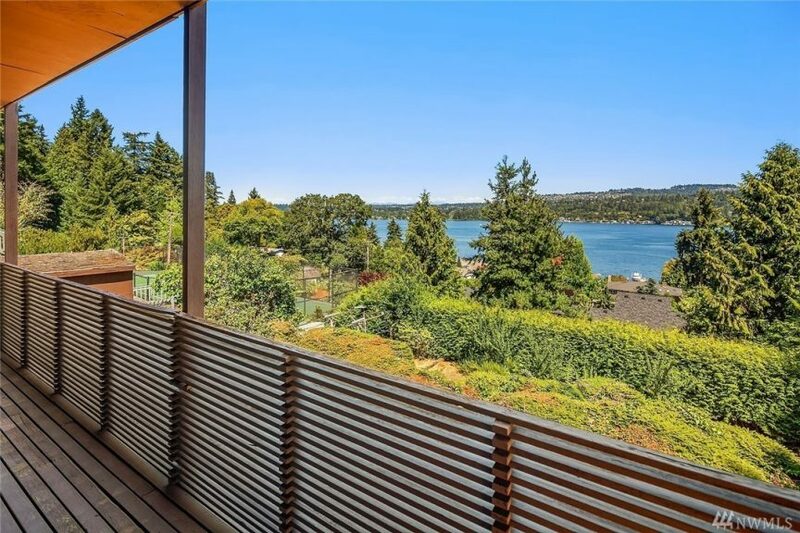 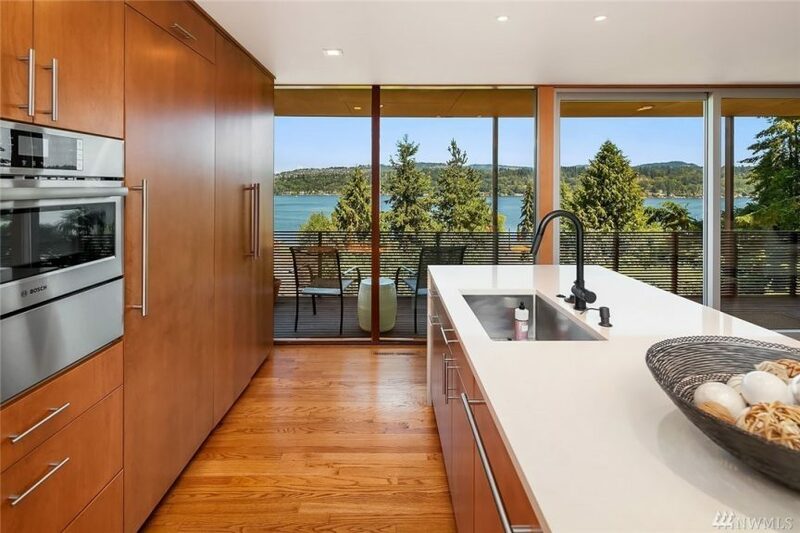 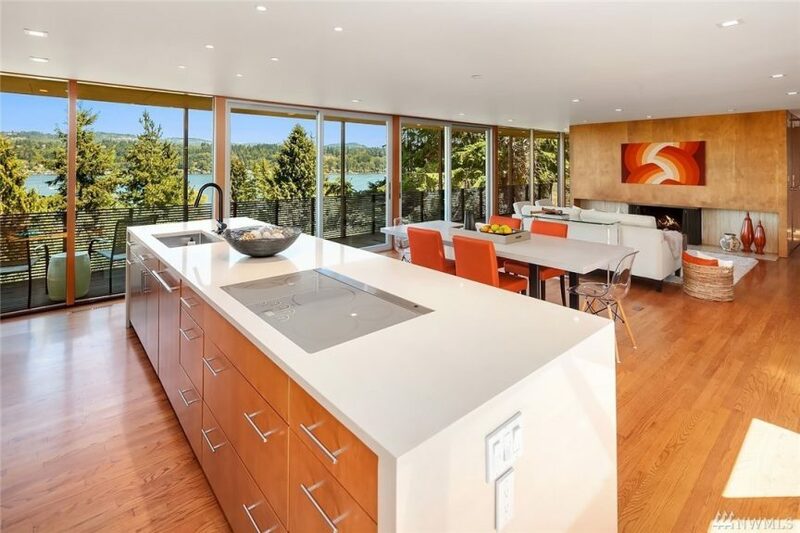 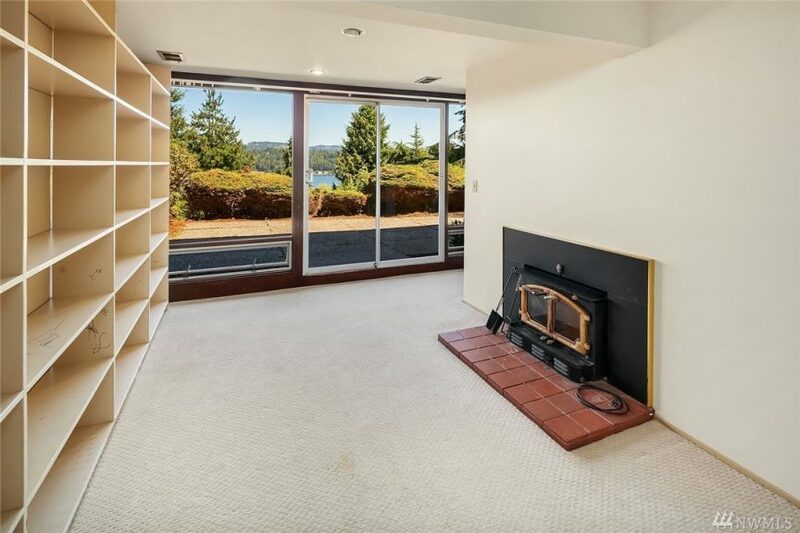 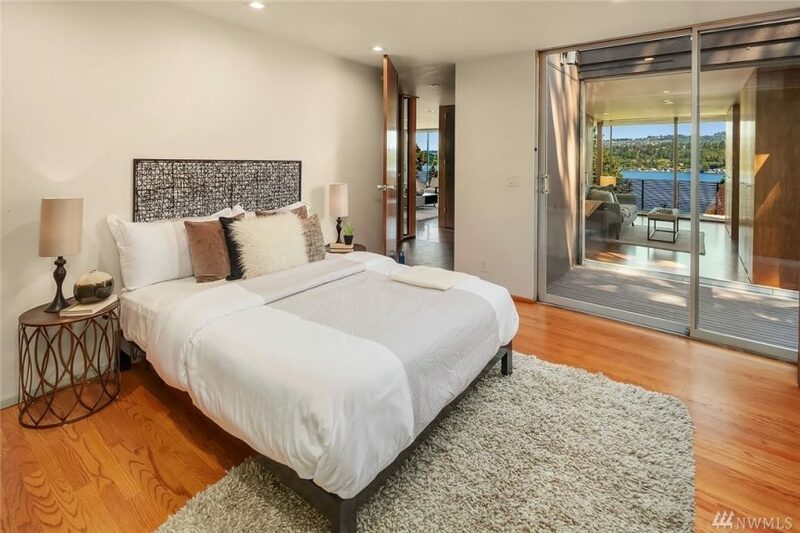 At 2,610 square feet it is 3 bedrooms and 2.5 bathrooms on over half an acre. 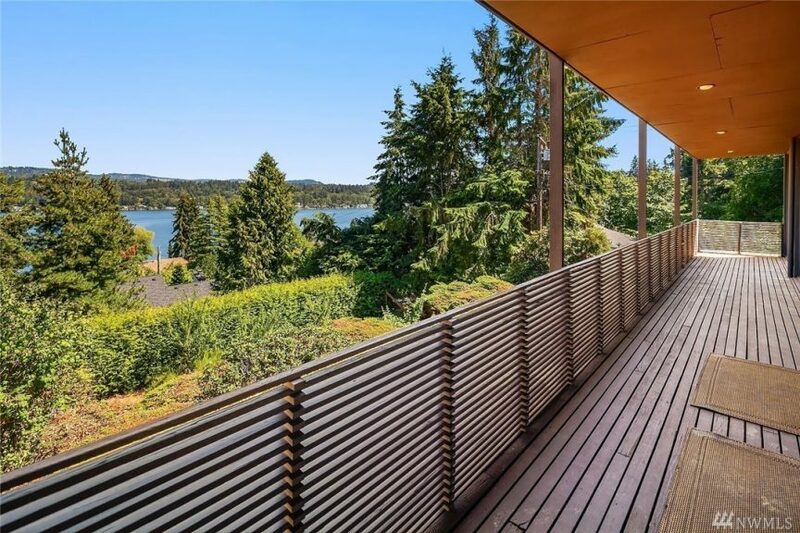 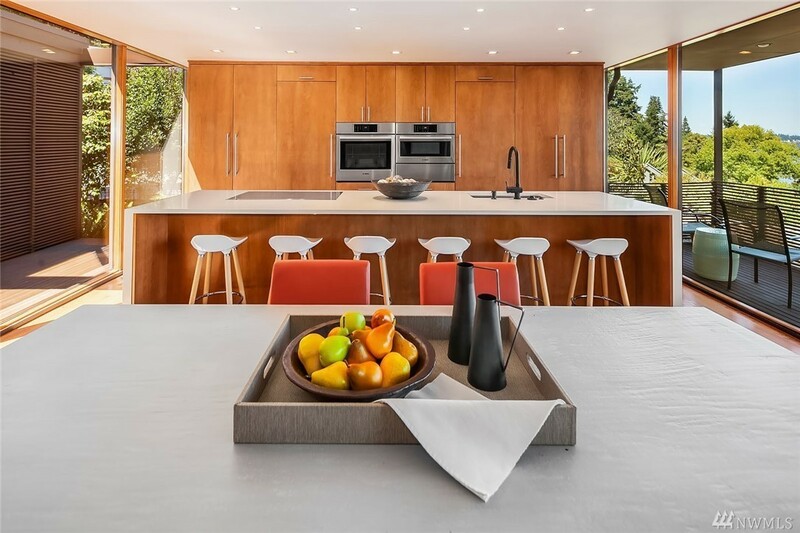 Priced at $1.695m there is no offer deadline. 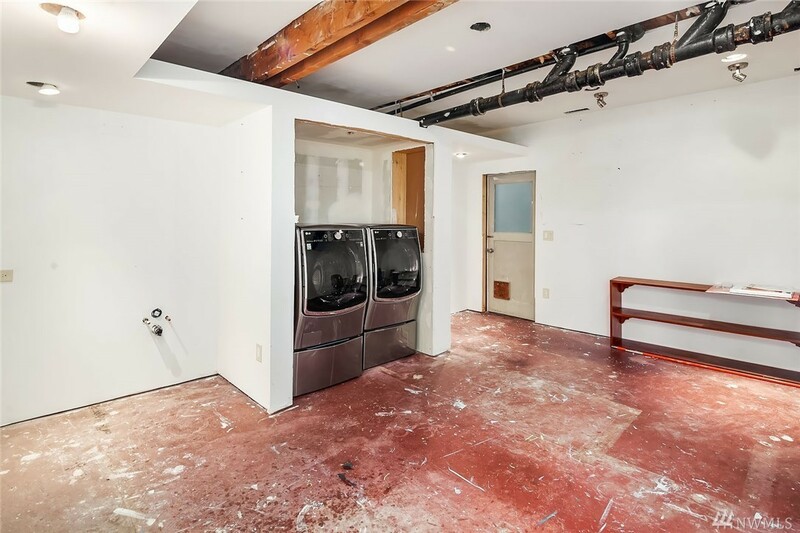 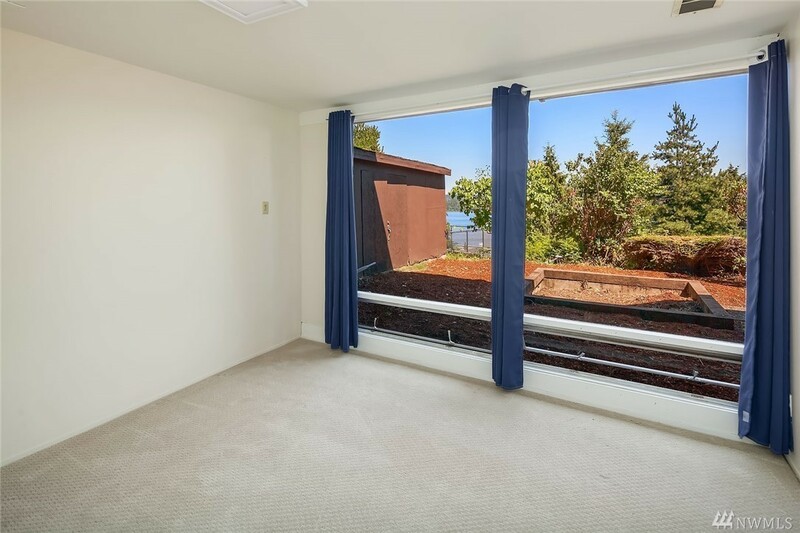 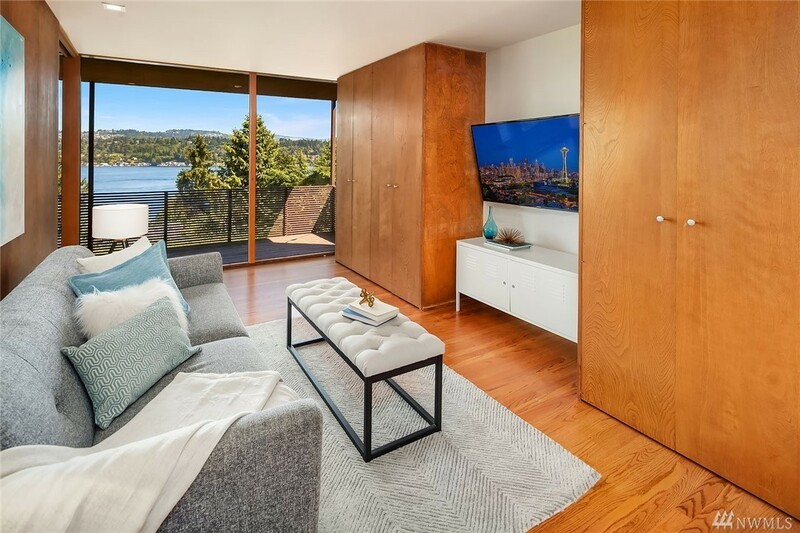 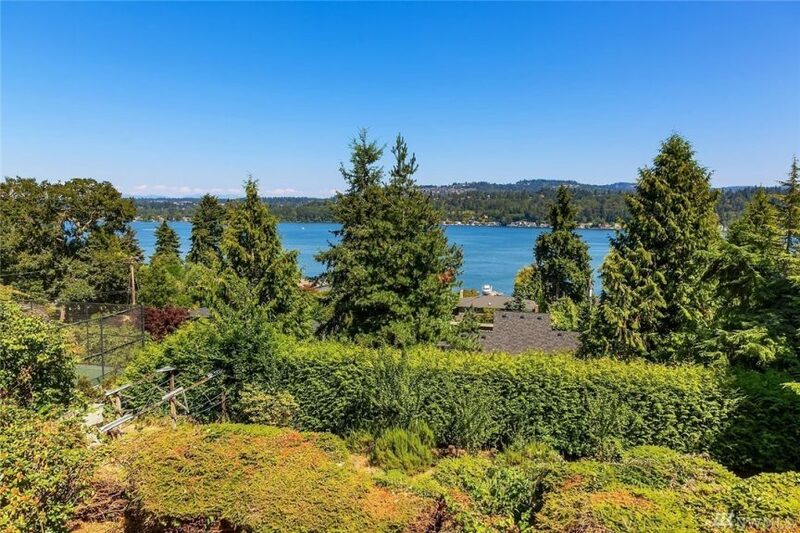 Listed by Daniel Marinello (206) 769-2556, [email protected]) – Compass Washington.